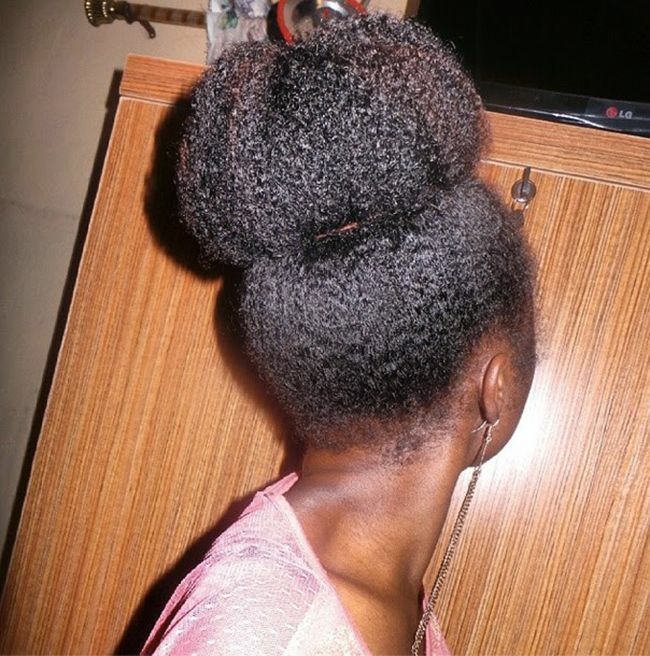 I confess that anytime you see me with this bun, I was just being plain lazy... but it still looks like I did a lot, so, hehehe! The maintenance is so easy, too. All I do is dab the hair with my LOC mix, smooth and go. I can rock this for weeks if you let me! The best part is that it doesn't stress my hair at all... very easy on the edges. You can make it as big or as small as you want to depending on the placement of the end band. It's a cool protective style because it keeps your ends hidden away. 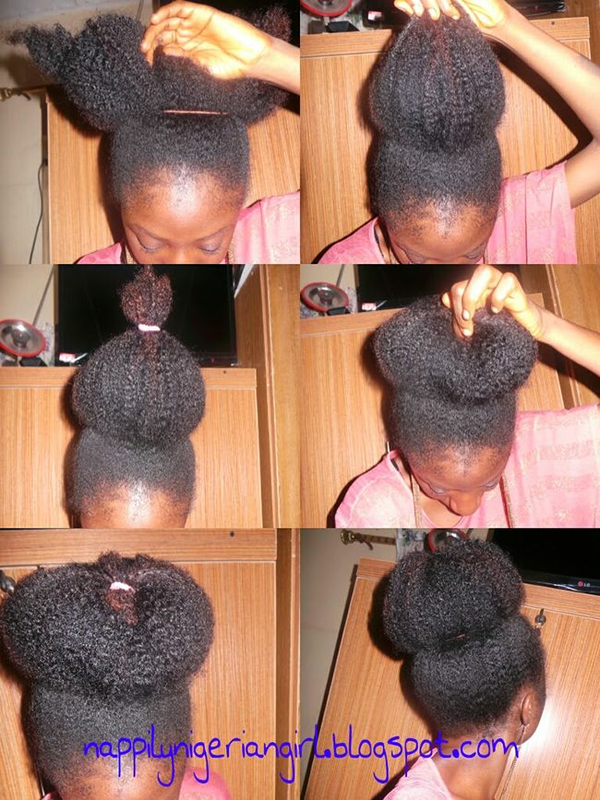 If you want it to be very huge, do it on blowdried hair or hair stretched out with twists, braids or bands. Keep your edges smooth by using a gel and tying on a silk scarf. You can also pin down the edges of the bun using bobby pins to hide the elastic band. What's your go to #CasualCurly style? This post was originally published on CurlyNikki.